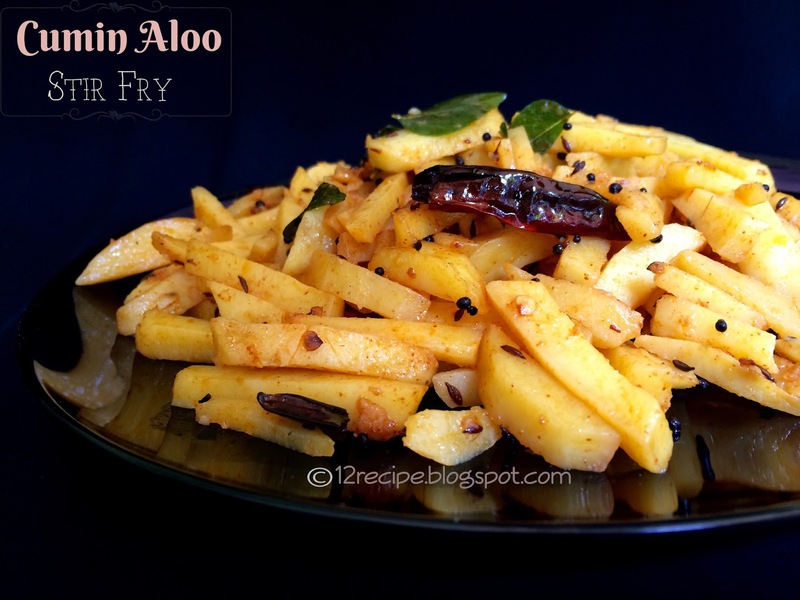 A very simple, delicious and aromatic side dish. 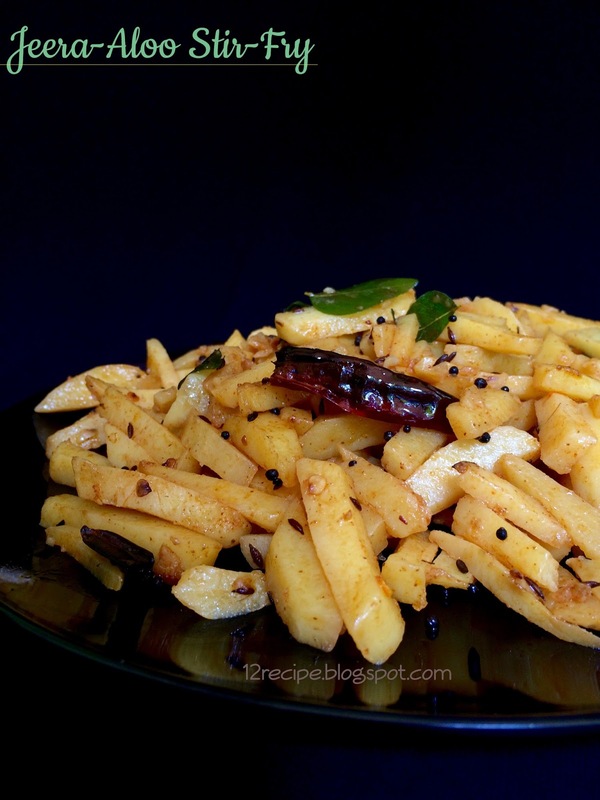 Cumin and potato together brings out the best combo and anything can suit with it. Add all the powders and potato pieces; mix well. Cover cooks it for about 15 minutes on low flame by stirring occasionally(or cook until potato pieces get cooked well; no need to add water; if necessary; sprinkle little).